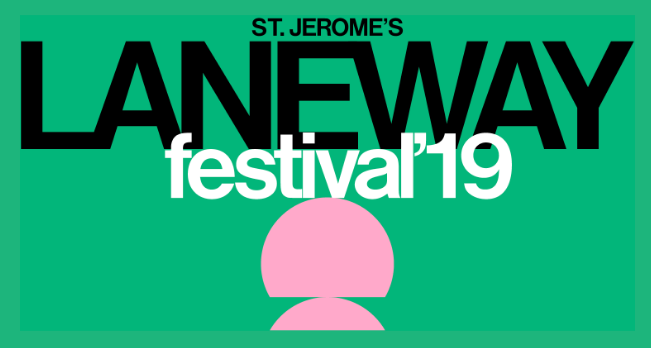 News: The Laneway Festival 2019 Lineup Is Here! 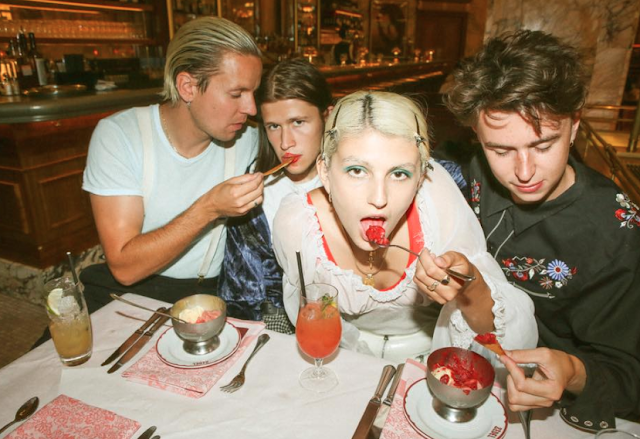 Every year, Laneway Festival organisers gather all the best artists from across the world and 2019 is set to be one of their biggest yet. They've rounded up massive international artists such as Denzel Curry, Jorja Smith, Rex Orange County, Smino, Parquet Courts and A Boogie Wit Da Hoodie, along with local favourites such as Gang Of Youths and Courtney Barnett, who are co-headliners, as well as Camp Cope, What So Not, Methyl Ethyl, G Flip, Skegss and Middle Kids. Next year's edition of Laneway 2019 has something for all music lovers to devour and you don't want to miss it! Visa pre-sale ticket sales begin 9am Thursday 20th September, general public tickets go on sale 9am Tuesday 25th September. Tickets and more information is available here.